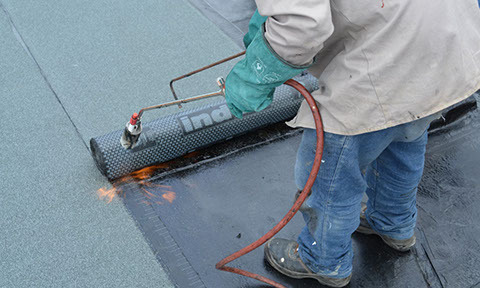 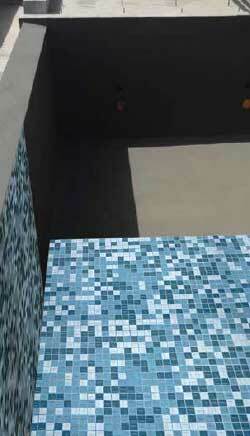 The hot waterproofing is done by using a torch on bituminous membranes (one or two layers) which act like a barrier between the concrete and the water, preventing the passage of water. 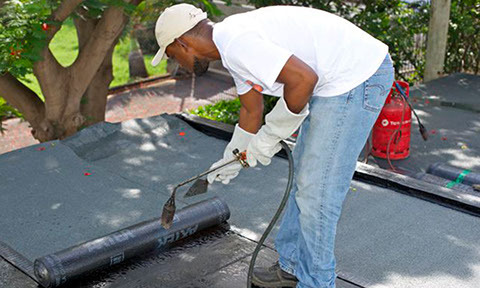 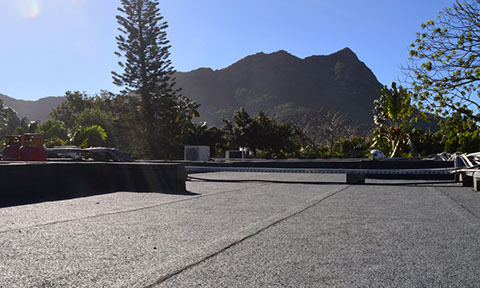 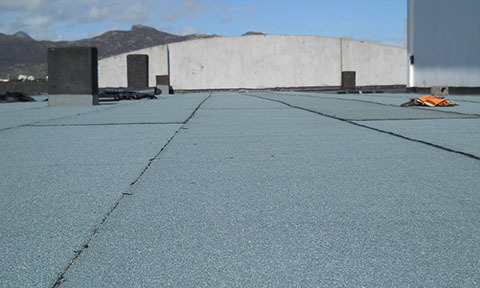 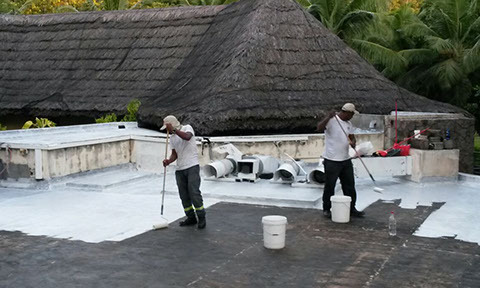 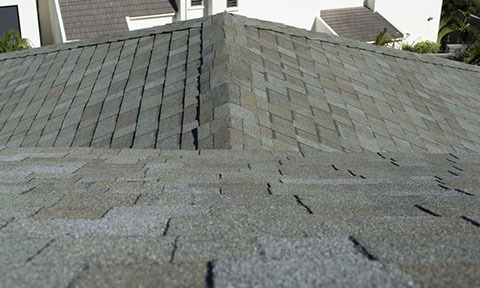 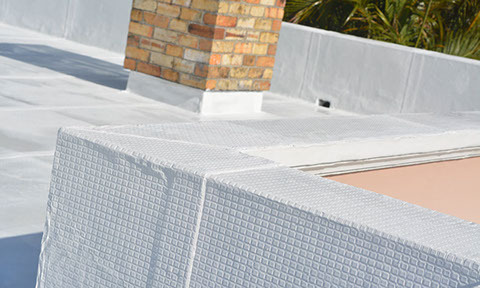 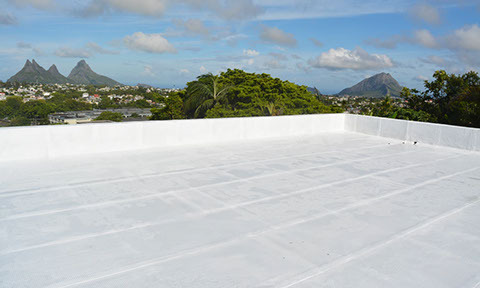 This type of waterproofing is normally use in the basement, on the roof of a building but also on bridges, planter box and more. 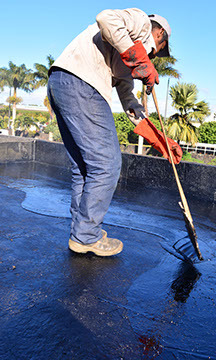 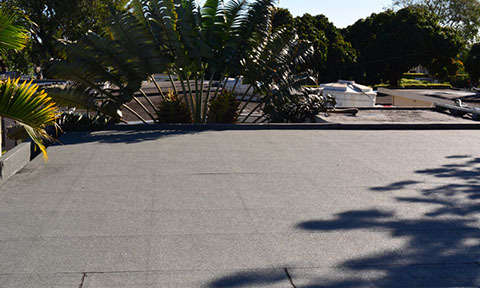 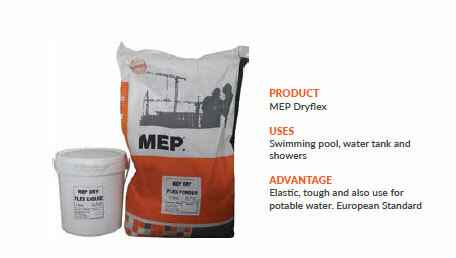 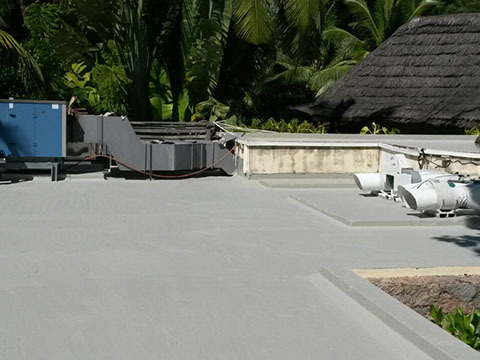 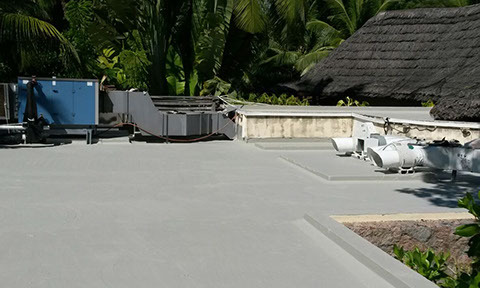 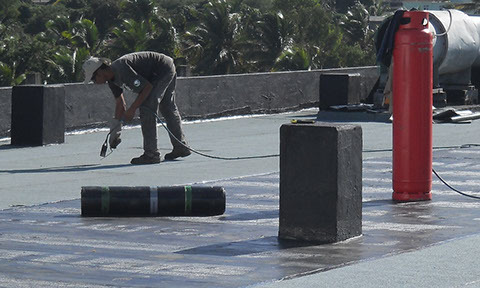 Our liquid waterproofing compound is designed to protect your concrete from any ingress of water and air but also to avoid the appearance of cracks by using his flexibility.